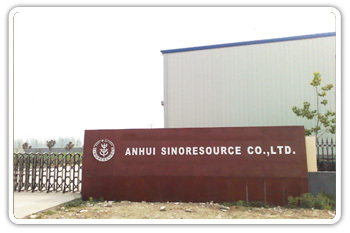 ANHUI SINORESOURCE CO., LTD. is a Provincial comprehensive industrial international trade corp., which is approved the import & export rights by The Ministry of Foreign Trade & Economic Cooperation of China. And we also obtain livestock & Poultry Products Import Right which is awarded by Ministry of Commerce and AQSIQ of China. 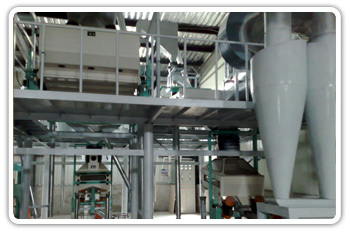 We have several member factories & several business departments, such as: Sesame & kernel factory, Dehydrated vegetable & spice factory, Coarse cereals factory, Canned food factory, and Cereal and Oil Department, Meat Department, Finance Department, Quality Control Department, Development Planning Department, etc. Our corp has passed ISO9001, and has been awarded AA Grade Enterprise since 2004 by Bank, also has been awarded A Grade by China Customs, and is voted as Vice Chairman of China Chamber of International Commerce Anhui Chamber of Commerce in 2007 as well. 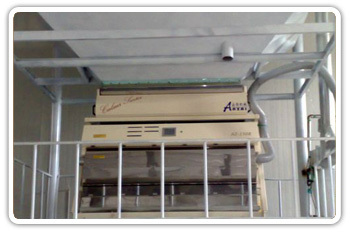 Our products are awarded "Anhui Famous Brands of Export Products", "Anhui Export Produce Demonstration Base" in 2009. Our main exported products sesame, grain, dehydrated vegetable, canned food mainly export to Korea, The Middle East, South America, Australia, Europe, America, South East Asia, etc. 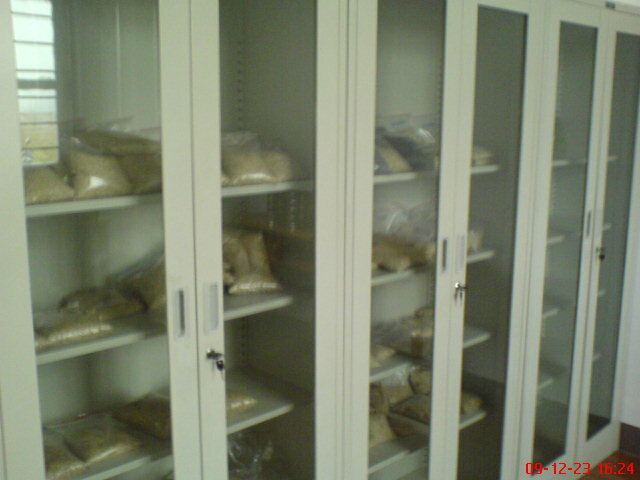 Our corp also import some cargo from Africa, Europe, South America, India including meat, sesame, etc. We insist quality, comity, credibility, efficiency, cordially welcome all the world friends from economic trade group to establish closer & more extensive business relations with us for common friendship, trade development & strengthening cooperation. To build the best platform, to provide the best quality products.